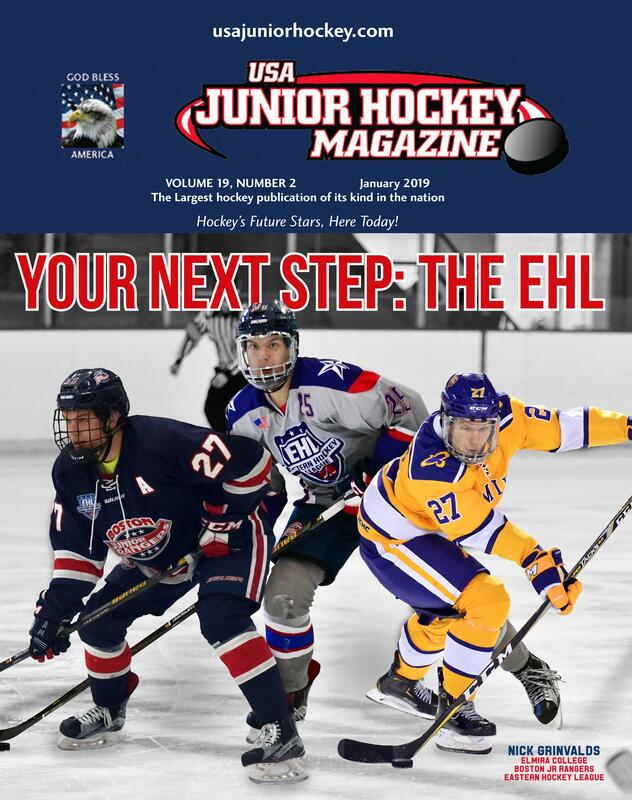 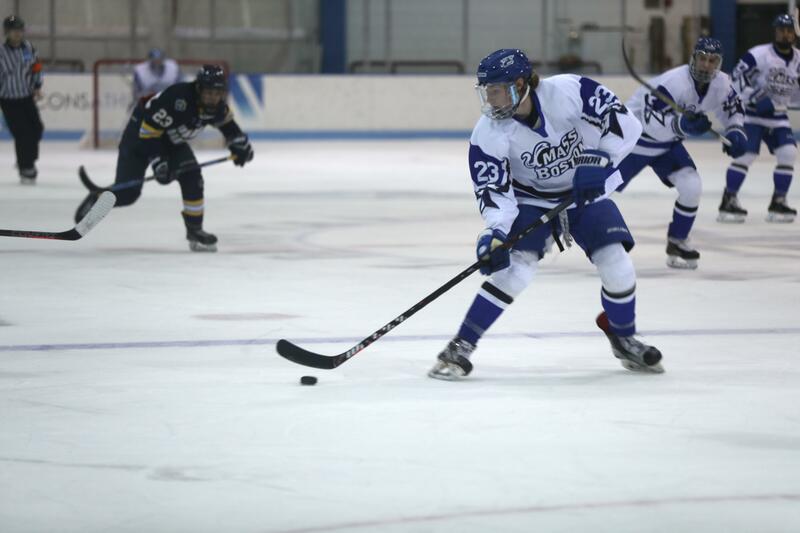 Look up and down every roster and bench in Division II/III hockey, and you’ll see multiple names with connections to the EHL. 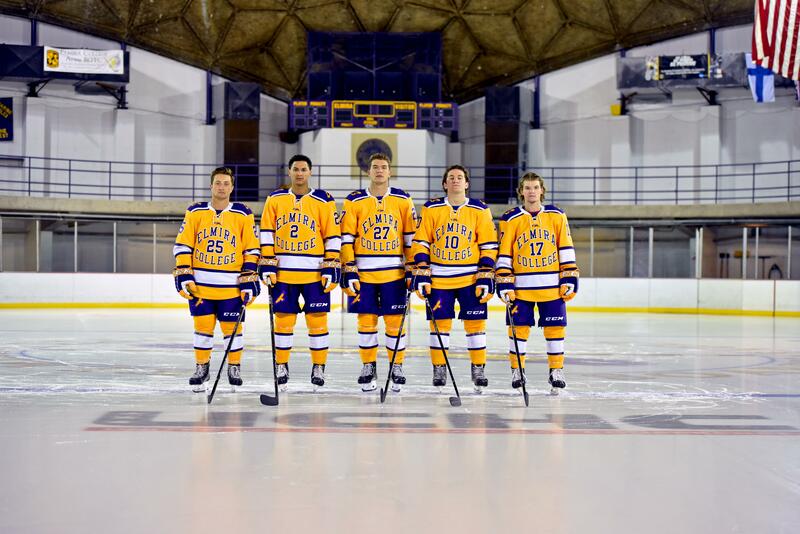 Combined between just these two pictures, there are six total EHL alumni. 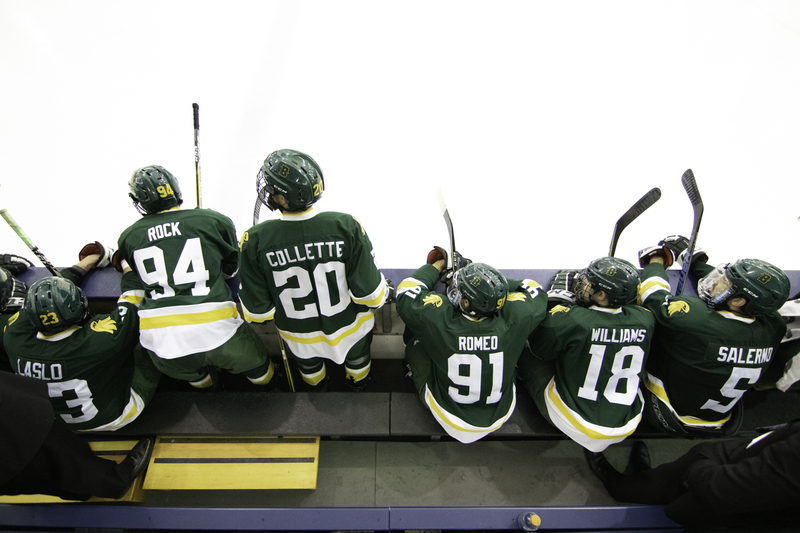 Photos courtesy of Brockport Athletics and Elmira College Athletics.